This is what you've been looking for! 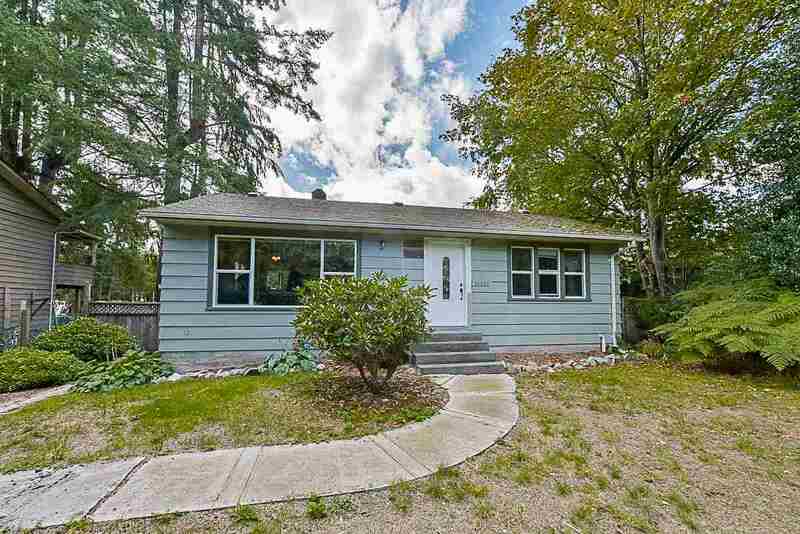 Almost 1900 sq ft rancher with a basement on a 8700 sq ft lot in West Central. The property features newer windows an updated bathroom and updated kitchen. In the basement is a 1 bedroom suite. The huge backyard has a deck, great for entertaining and a single detached garage with an extra storage area, all this located off of private lane access. Close to the west coast express, shopping and recreation center. Don't delay call today!